WebTech Masters is one of the leading providers for QA services. We believe that without testing, software is worthless. Software testing does not make software, it makes software usable. We would like to list one example of Healthcare sector why software testing is needed. Many people are dependent on health services and the clinicians who work in the healthcare sector to prevent illness, to treat and cure diseases, and to repair injuries. In turn clinicians rely on technology in life-support systems, cancer treatment systems, medical imaging systems, diagnostic equipment and the computer systems that support their decision making. If these tools are not thoroughly tested before they are put into service the results for any of us could be unpredictable and disastrous. Software systems are an increasing part of life, from business applications (e.g. banking) to consumer products (e.g. cars). Most people have had an experience with software that did not work as expected. Many websites may even be an embarrassment to the companies who put them up as they fail to deal with our needs. Software that does not work correctly can lead to many problems, including loss of money, time or business reputation, and could even cause injury or death. 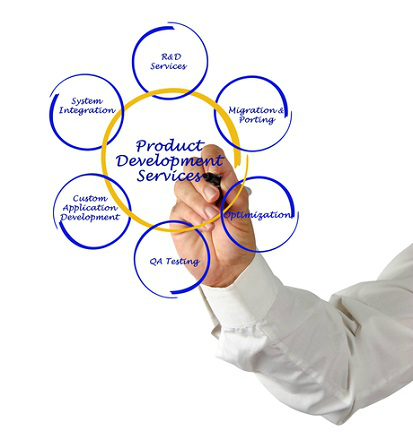 WebTech Masters team of quality experts follows the SDLC and STLC to deliver a bug free software/application with full customer satisfaction. We have helped clients across various industries to achieve their goals with timely delivery. We provide cost-effective testing services with increased operational efficiency. Test Case Documentation and Requirement Traceability Matrix. Automated Testing – Selenium, QTP.